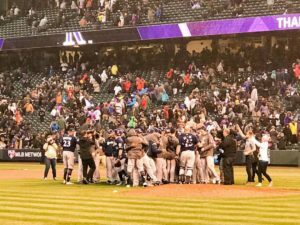 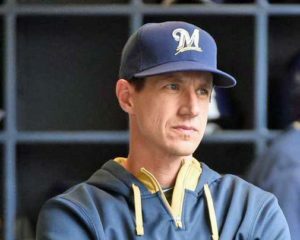 Milwaukee starter Zach Davies forced manager Craig Counsell to go to his bullpen early again and the Brewers fell for the second straight day to the Colorado Rockies, this time 6-5. 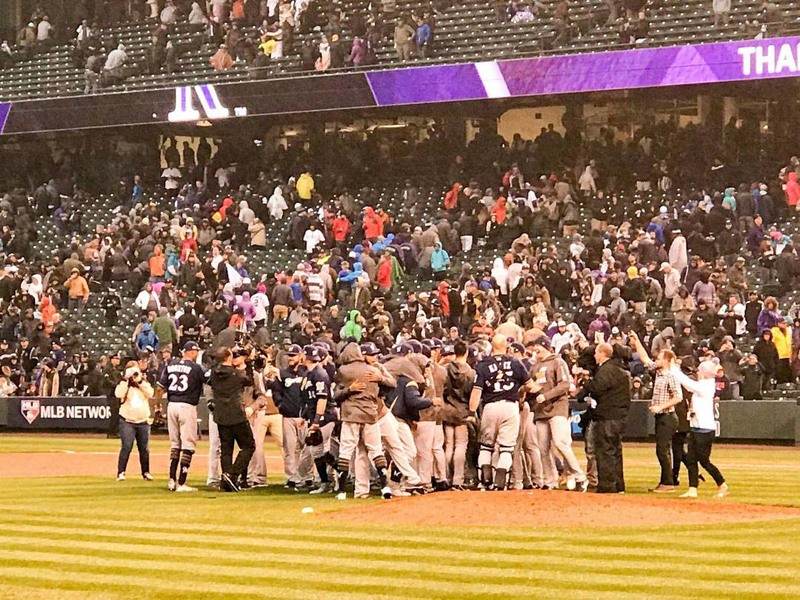 Davies gave up six runs and nine hits while walking four and striking out only one in 4 1/3 innings to get saddled with the loss. 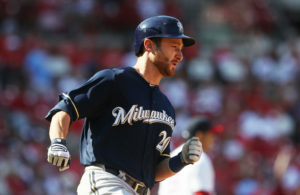 Ryan Braun clubbed his first home run of the season and Travis Shaw collected two more doubles, giving him four for the season. 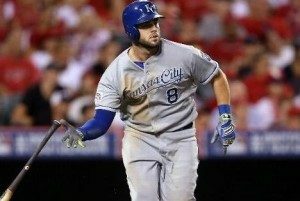 Shaw’s four doubles are a franchise record through the first two games.